Our white tail deer rawhide is of good quality. The #1 to #4 hides are sorted based on the number of holes on the hides. For example, a #1 hide would have a few small holes near the sides and tops, while a #4 hide would have larger holes around and towards the middle. These are sold by the hide. 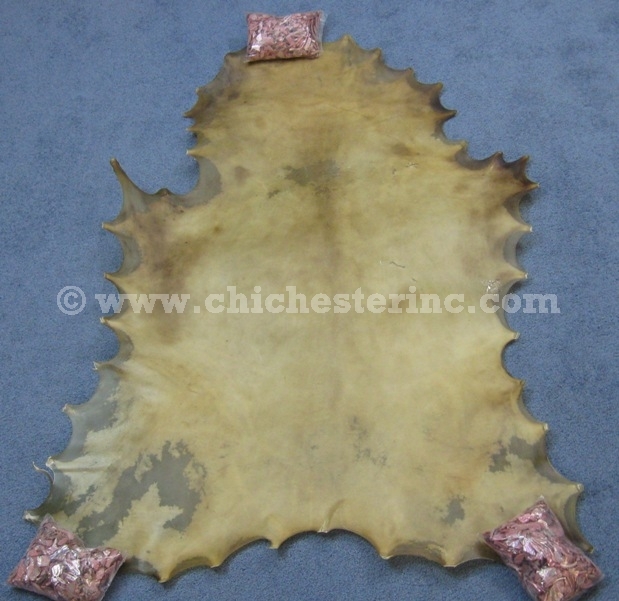 The Select grade have no holes in the center of the hide. There may be holes on the sides or top, but this do not interfere with cutting out a nice drum circle. They are sold by the hide. Our bleached select-grade rawhide is prepared in a light parchment color (i.e., like pale honey) using a hydrogen peroxide treatment, while our natural select-grade rawhide is unbleached and has a darker brown tint. 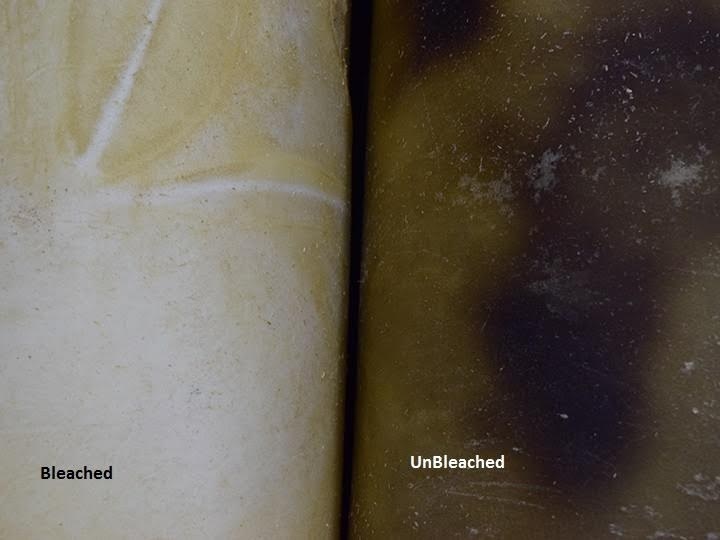 Its sound and strength is the same as the bleached, and it is more malleable than the bleached rawhide when wet. 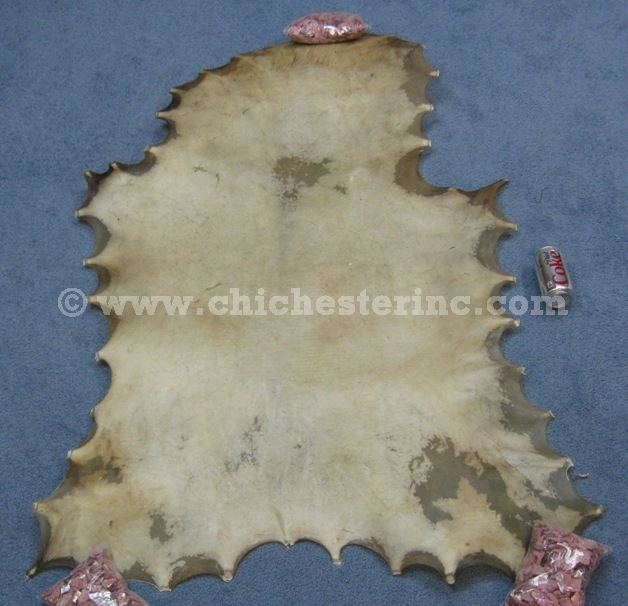 White tail deer rawhide is a bit thinner than red deer rawhide, but are more similar to each other in thickness than they are to elk rawhide. White tail deer are not an endangered species. Not subject to CITES.